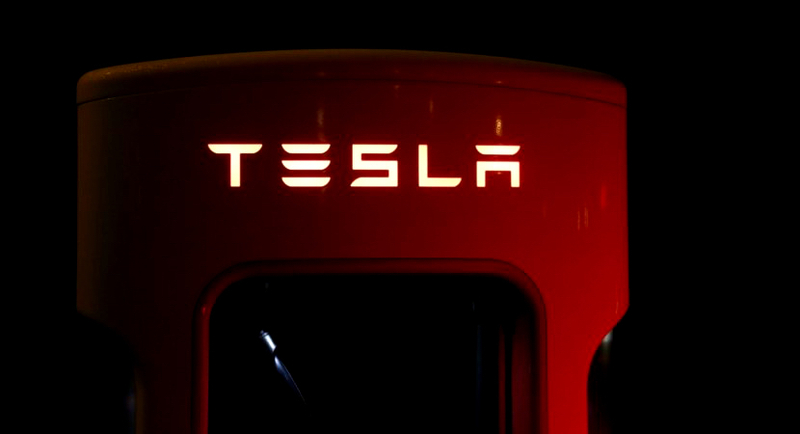 Are we seeing the Tesla endgame unfold? That’s the question Tesla investors (longs and shorts alike) must be asking themselves. After The Wall Street Journal reported that Tesla had asked suppliers to refund it the money it has paid out over the last few years, Tesla shares took a beating.